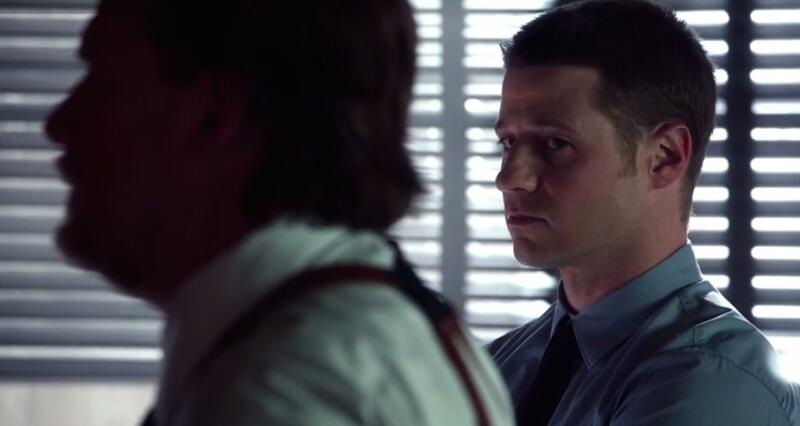 In “Rogues Gallery”, written by series story editor Sue Chung, Guard Gordon (Ben Mckenzie) investigates a recent attack on an inmate, which leads to a shocking discovery of experiments being performed. Gordon’s investigation continues as a friend is made in fellow co-worker Dr. Leslie Thompkins (Morena Baccarin), and Gordon taps GCPD’s own Harvey Bullock (Donal Logue) – as well as his new boss, Director Dr. Gerry Lang (Isiah Whitlock, Jr.) – to help deal with the case. 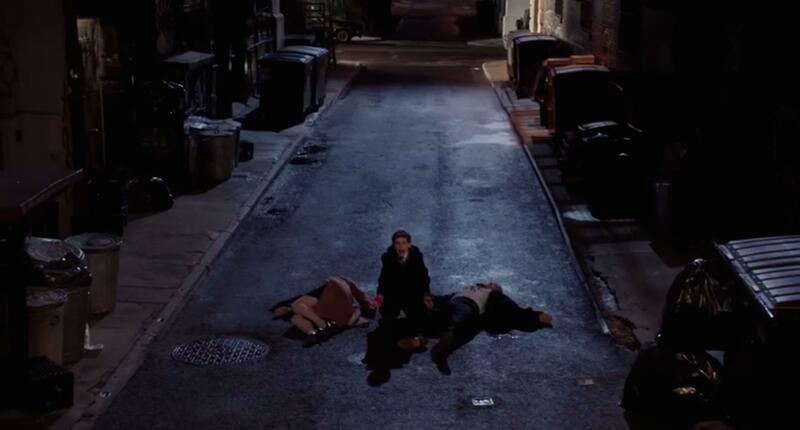 Elsewhere, Selina (Camren Bicondova) rescues Ivy (Clare Foley) from the cold, while Maroni (David Zayas) rescues Cobblepot (Robin Taylor) from himself (Robin Lord Taylor). And meanwhile, Barbara Kean (Erin Richards)… lays in bed. Fortunately, we are allotted a very brief moment in “Rogues Gallery” to enjoy the impressive guest stars of this week’s episode – Christopher Heyerdahl as “Electrocutioner” Jack Gruber, and Allyce Beasley as Nurse Dorothy Duncan – before they’re essentially thrown to the side as collateral damage to some great ideal. Hopefully the ideal will be revealed soon (and not be “Batman”), but there’s no point in relying on that. 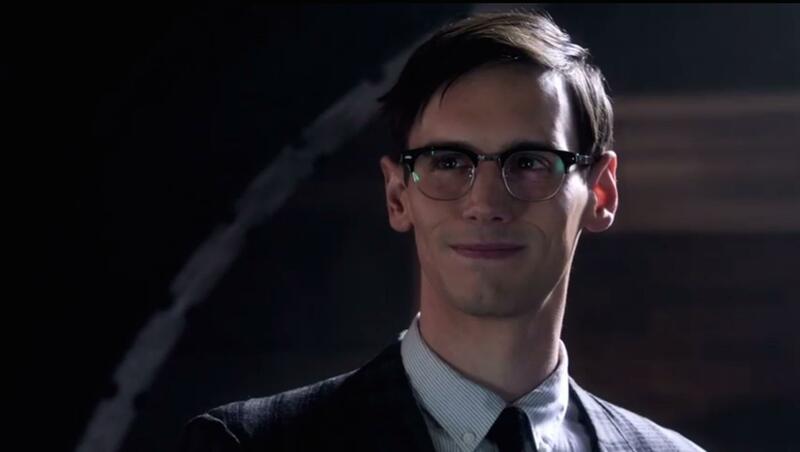 Like in many previous episodes of Gotham – especially in all the successful executions – these seemingly superficial stories can be brought to life by the character actor that’s given the role. You can absolutely see that both Heyerdahl and Beasley are ready to do more than what’s given to them – only nothing more is needed of them. They’re not Gotham; they’re not Gordon; they’re not… Batman. 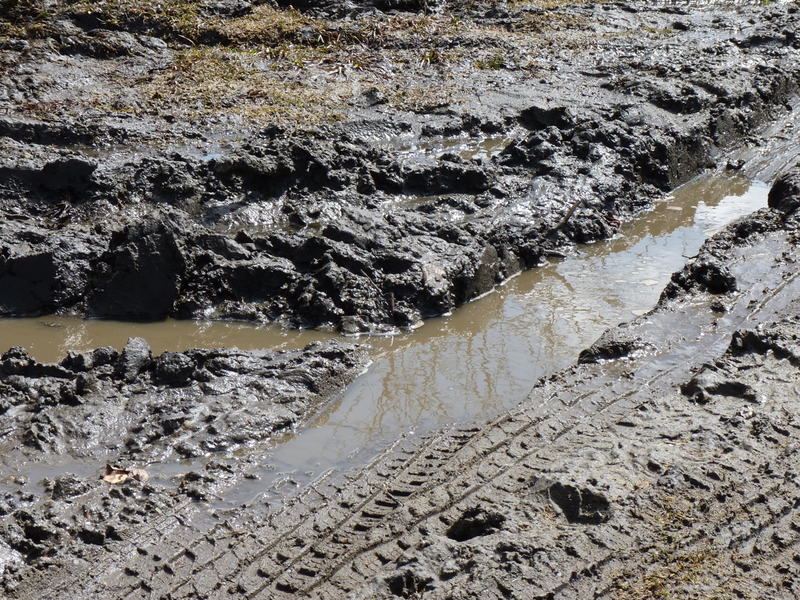 So: where’s the substance? Comic books are 24 pages of beautiful drawings with typically few words. Still, superficial and pompous is something the art form is not – and something Gotham very much is. Comic books simply can’t afford such things. Month after month, year after year, comic book writers have to earn their continued audience, or else the comic dies, or they get fired. They’re told which characters they can and can’t use, and then they’re expected to write an interesting story… simply to exist, and not because of name alone. Why is this show different? Why is Gotham allowed to stand on the shoulders of giants while disregarding the hard work of those who have invested their time in establishing this property? Bruno Heller can certainly make a show that does well on CBS – as can many people. 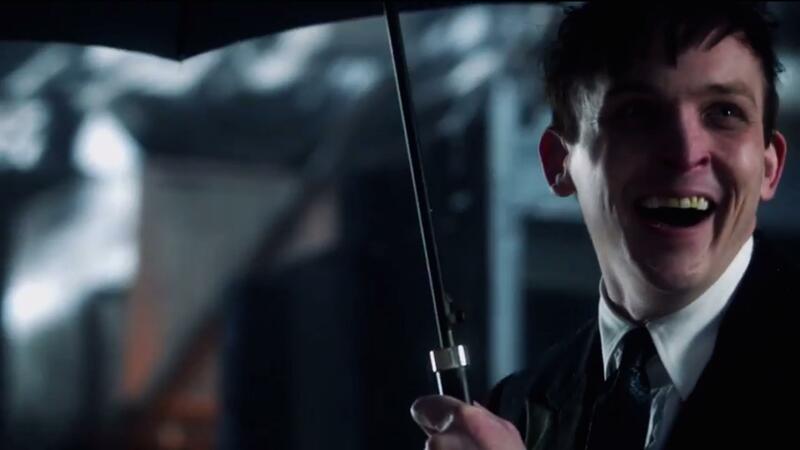 When it comes to Gotham, however, it feels as if we’re stuck with a bunch of television tropes which viewers must then use their own affinity of the franchise on, in order to make this series enjoyable – which it absolutely can be. Throw out namechecks all your want; burn through all the earned good will; Fox does not care. At some point, though, someone at Warner Bros. Entertainment, parent company of DC Comics as well as Warner Bros.Televisions, who produces this show – including many outstanding ones – is going to have some very good questions that need to be answered. Before Batman, there was Gotham. And during the “24: Live Another Day” premiere, there was a “Gotham” trailer. 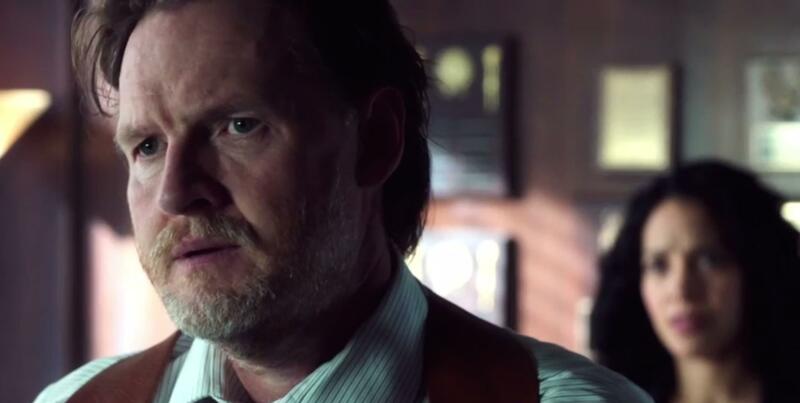 Donal Logue as Harvey Bullock, a veteran detective of the Gotham City Police Department. 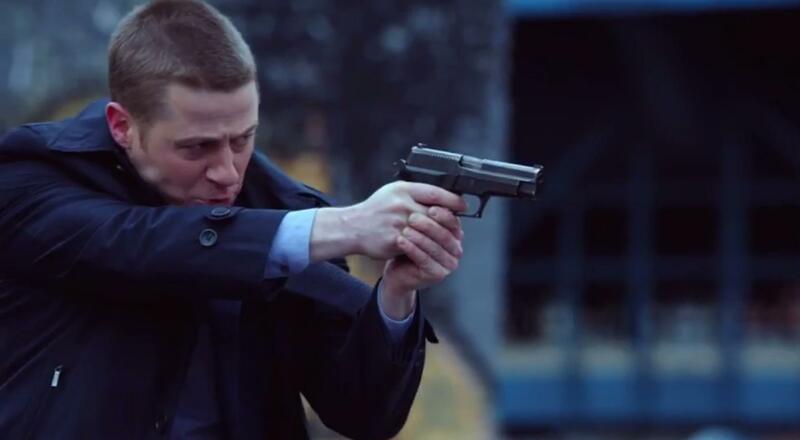 Benjamin Mackenzie as James Gordon, Gotham’s newest rookie, throwing Bullock all kinds of Ryan Atwood shade. 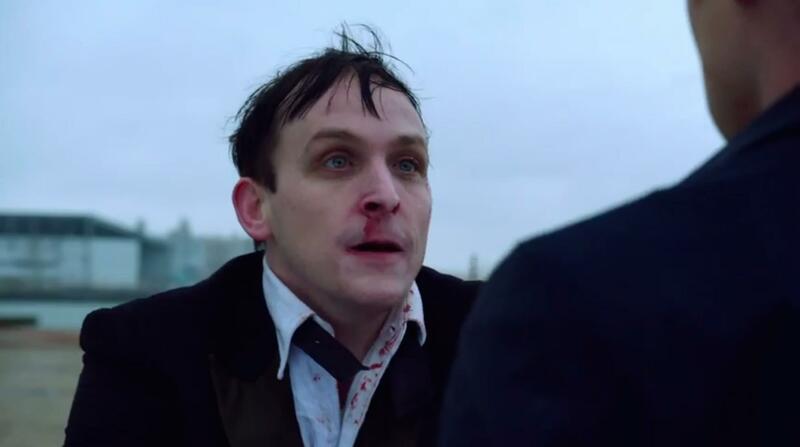 Robin Lord Taylor, late of a one-off “Walking Dead” appearance, not faring much better as a bloody-nosed Oswald Cobblepot — also known as the man who will eventually become The Penguin. Jada Pinkett-Smith as Fish Mooney, the awesomely named Gotham City gangster who serves as Oswald’s boss, and provides a huge thorn in the side for both Bullock and Gordon. 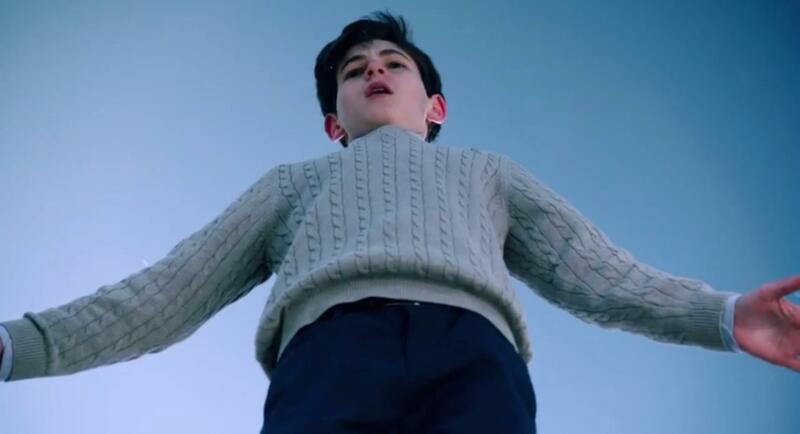 David Mazouz as young Bruce Wayne, on the most important night of his life. Gordon and Bruce meet for the first time. It won’t be their last encounter, not by a long shot. 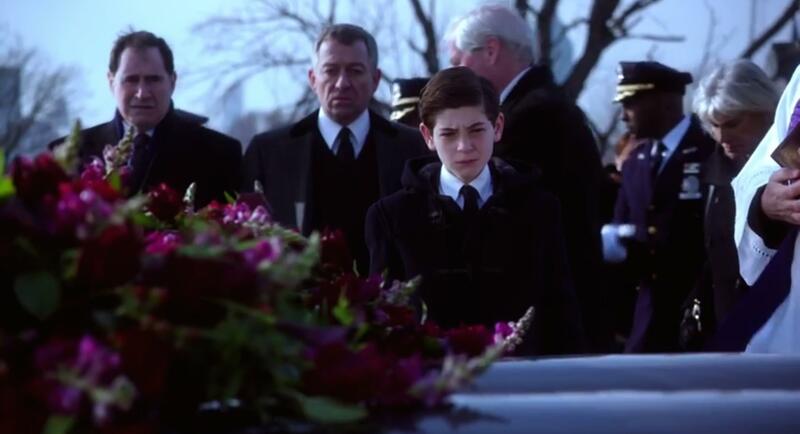 The funeral of Thomas and Martha Wayne. Just past Bruce’s shoulder is Sean Pertwee as Alfred Pennyworth, the trusty butler who otherwise doesn’t appear in the trailer. 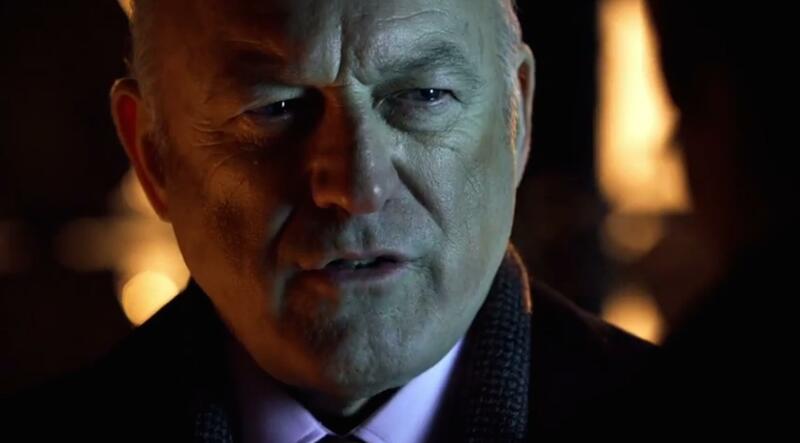 John Doman, alias William Rawls from “The Wire,” as … someone. Not really sure. We hear he has some night club suggestions. Gordon getting it on again, but with an entirely different type of gun. …as she spies young master Bruce on the edge of despair. 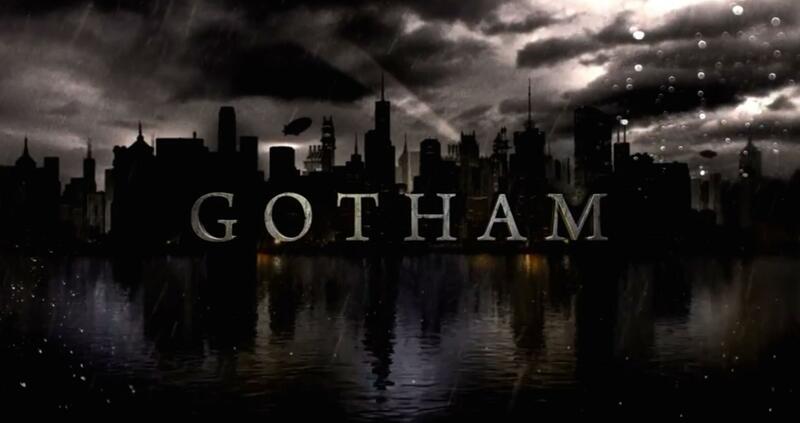 …there was this awesome “Gotham” logo. 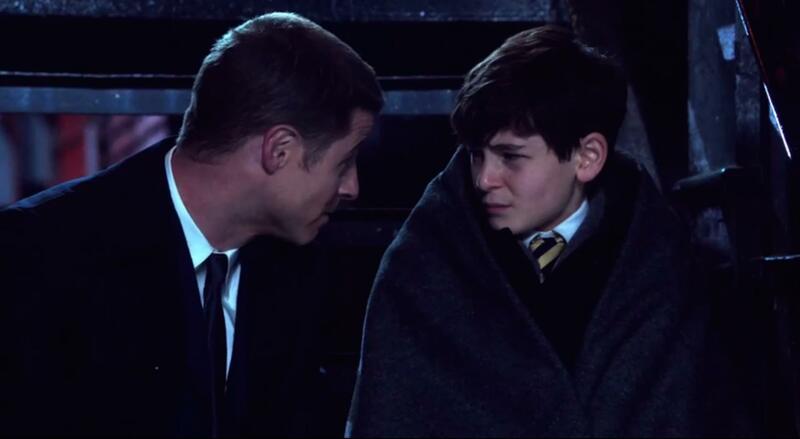 What did you think of the “Gotham” trailer?